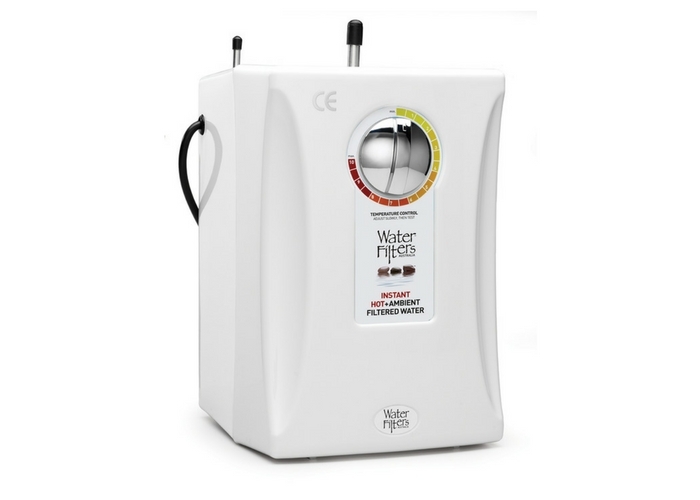 Are you thinking of swapping your water filter jug for an inline water filter? Or are you dipping your toe into the wonderful world of filtered water for the first time and are wondering – what is an inline water filter? We’ve put together the top seven reasons why you need an inline water filter system in your kitchen. Renovating your kitchen? The good news is that with an inline water filter system you get to choose any tap design you like! Also, if you’ve chosen a marble, stainless steel or concrete benchtop, there is no need to drill into it and spoil the aesthetic. Alternatively, if you absolutely love your existing tap there is no extra expense of changing it. You get to keep it and have the added bonus of filtered water 24/7 so you and your family can enjoy all the health benefits. Once you’ve had the convenience of filtered water direct from your kitchen tap, you won’t want to go back! You can use it for absolutely everything. First thing in the morning, fill your kettle for the perfect tasting cup of tea or fill your coffee maker with filtered water for a great tasting espresso. Making dinner? You’ll have it sorted. You can wash your veggies and cook with filtered water. 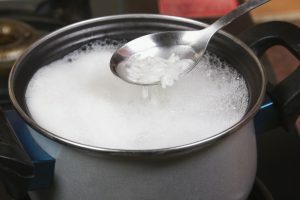 WFA top tip – it makes all the difference to the taste of your rice. Drinks with your meal? You can go way beyond a glass of water and create some delicious drinks. And remember to fill your ice trays too as the ice tastes very different with filtered water. Our WFA inline water filter is super easy to install – we’ve even made a little ‘how to’ video. You’ll save money as there is no need to call the plumber, everything you need is supplied in the box, even the plumbing tape! All you need is a pencil and a screwdriver. Just follow the instructions and watch this simple how to video. Forget the all too familiar dribble from a separate filter tap, with a WFA inline water filter the filtered water flows fast. The flow rate is four times faster than other brands. You might be so impressed with the flow rate that you’ll forget the filter system is there! A WFA inline water filter cartridge lasts a regular family of four a year, to put it in perspective that’s the equivalent to 56,000 plastic water bottles. 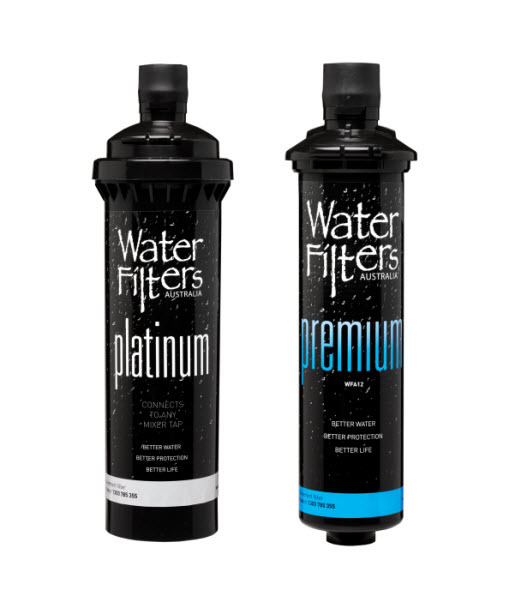 There are a number of reminders will prompt you to change your water filter cartridge. If you’ve a deep sink … or a small under sink cupboard, then space is often limited. Our WFA inline water filter has the flexibility to fit either horizontally or vertically under your sink. WFA is Australian owned and has been in the business since 1999. Read the WFA story here. All our water filters are made with the highest quality materials and go through rigorous testing. Our water filters are certified with the National Sanitation Foundation (NSF), an internationally recognised, not for profit, independent third party testing authority. They are also Watermark approved, which is our Australian standards tick of approval. 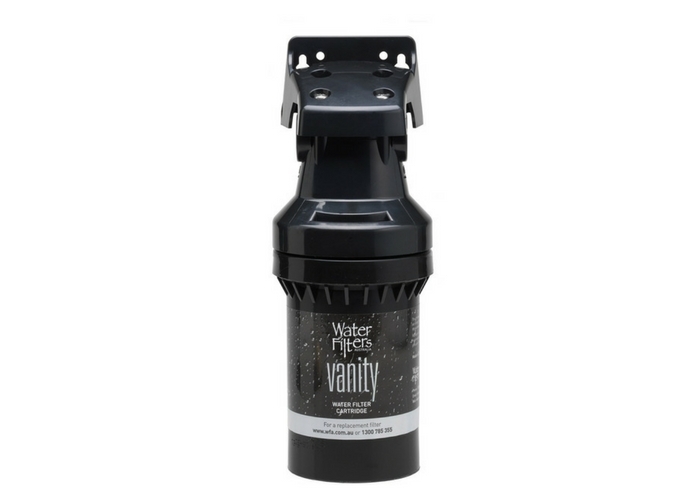 The warranty is valid for a year and if you replace your water filter cartridge within the specified time then the warranty on the parts (filter head, hoses and valves) extends for another 12 months each time effectively giving you a lifetime warranty. 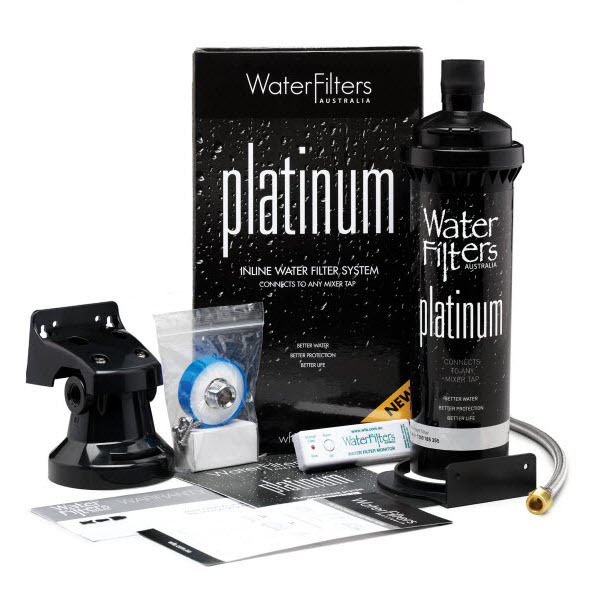 There are many other reasons for choosing a WFA inline water filter system. Like the amazing health benefits of drinking filtered water all the time. Filtered water is good for your brain, great if you are pregnant and a clever way to get your children to drink more water. 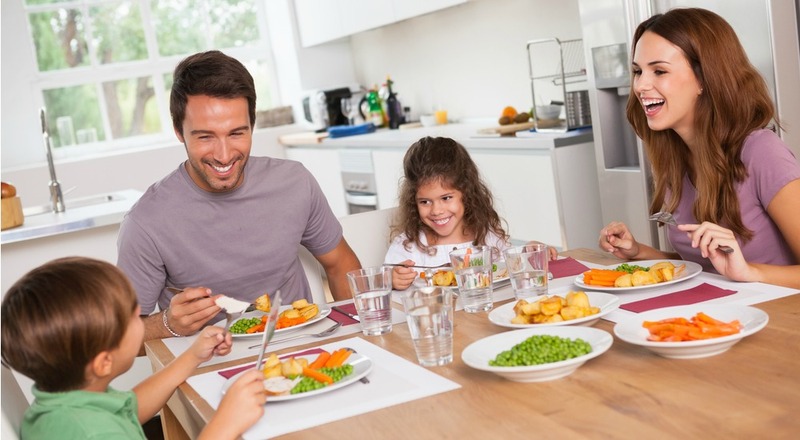 If you would like healthy filtered water for all the family direct from your kitchen tap buy a WFA inline water filter system today or contact our friendly WFA customer service team to discuss your water filtration needs.